The Alex Rodriguez era of Sunday Night Baseball for a variety of reasons hasn’t gotten off to the smoothest of starts. But that’s not why you’re here. 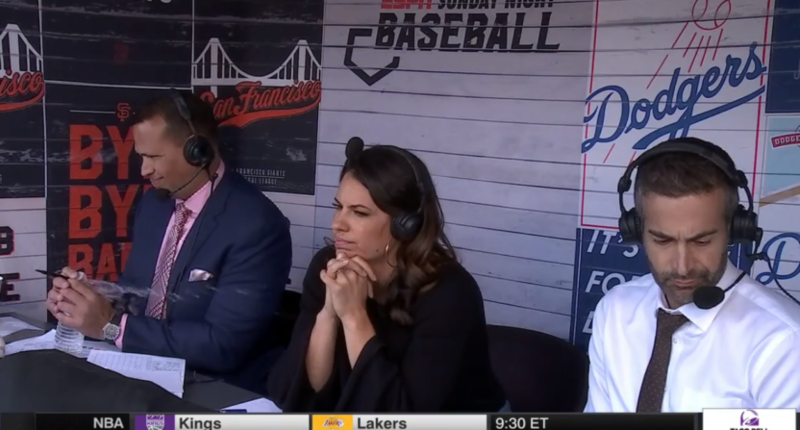 You’re here to see this video, with which ESPN came back from a break, of A-Rod opening a bottle of water just like you would: squeezing the cap like it’s some kind of pop top instead of twisting it off. That just about sums up how the booth has gone so far: Rodriguez trying to blend in, failing to do the basics, and causing problems for Jess Mendoza in the process. But we’re still early! Things could get better!